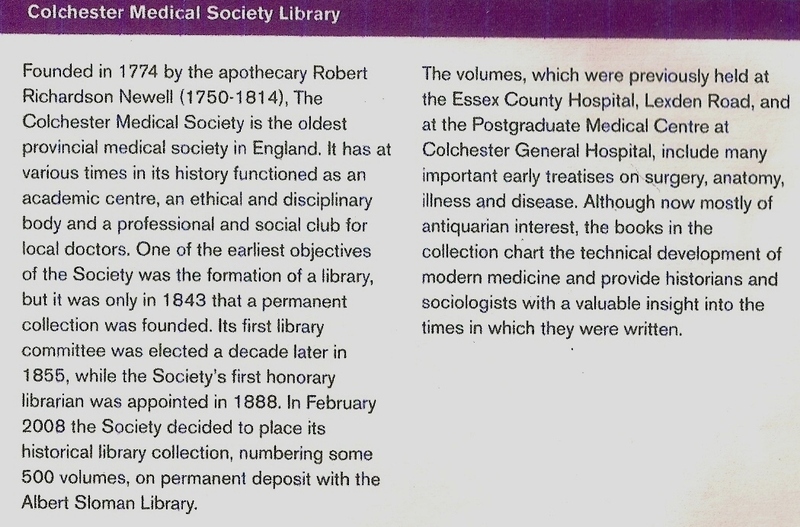 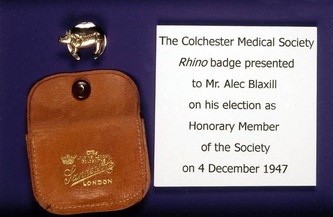 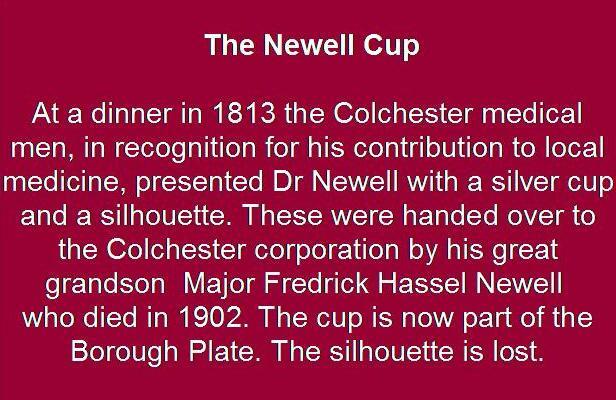 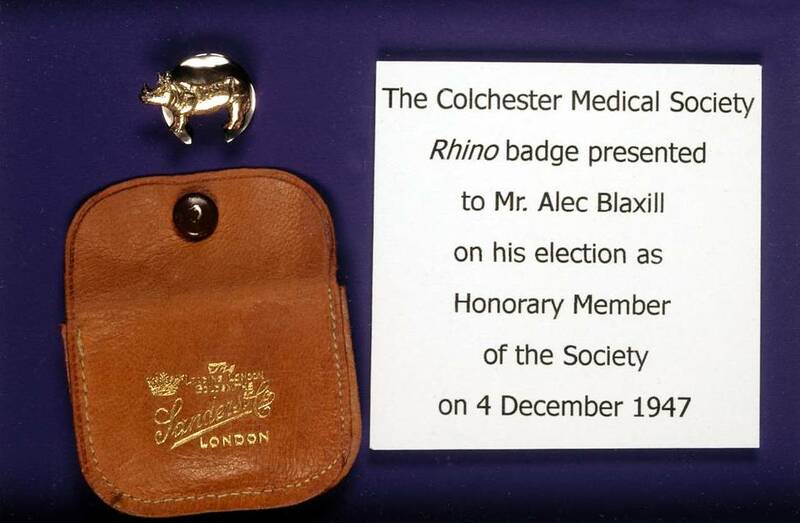 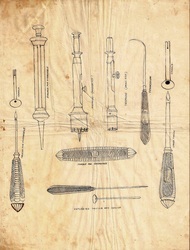 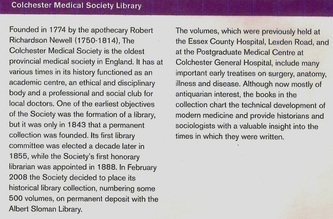 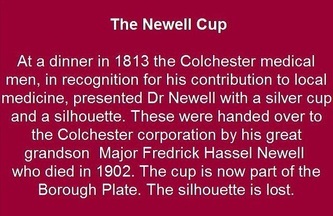 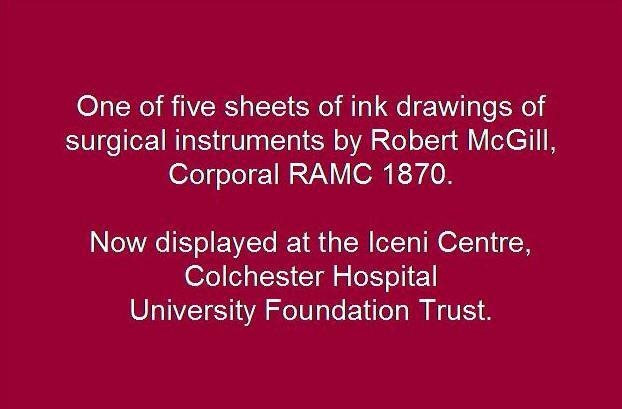 artefacts from over 200 years of Colchester's medical and social history. 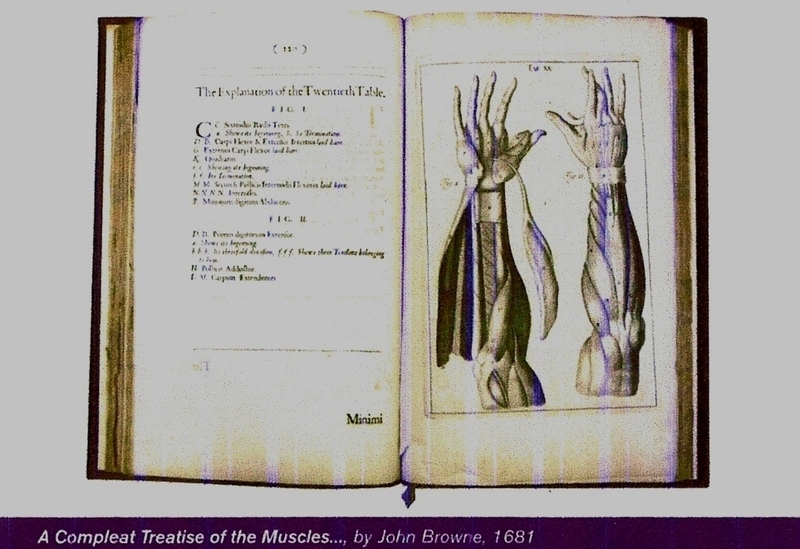 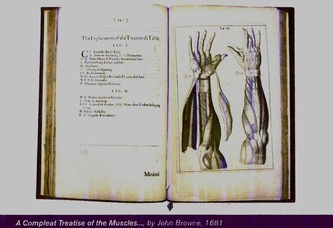 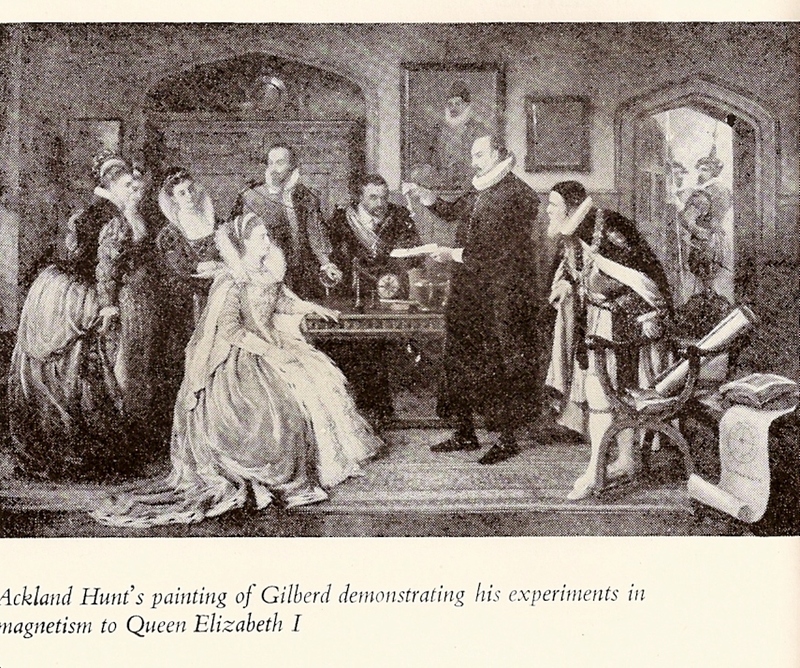 · Five minute books from 2nd April 1833 to the present day. 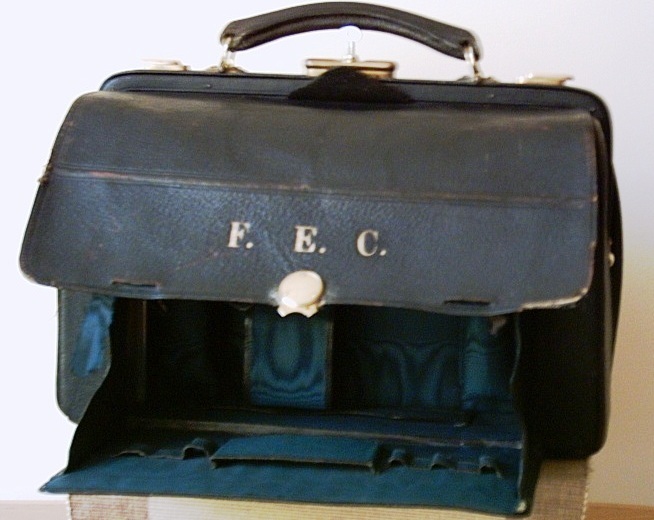 · Two lending library ledgers from 1854 to 1872 and 1902 to1913. 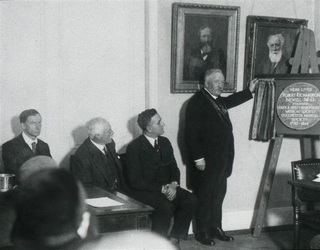 · Three albums of images /photographs of all Presidents of CMS. 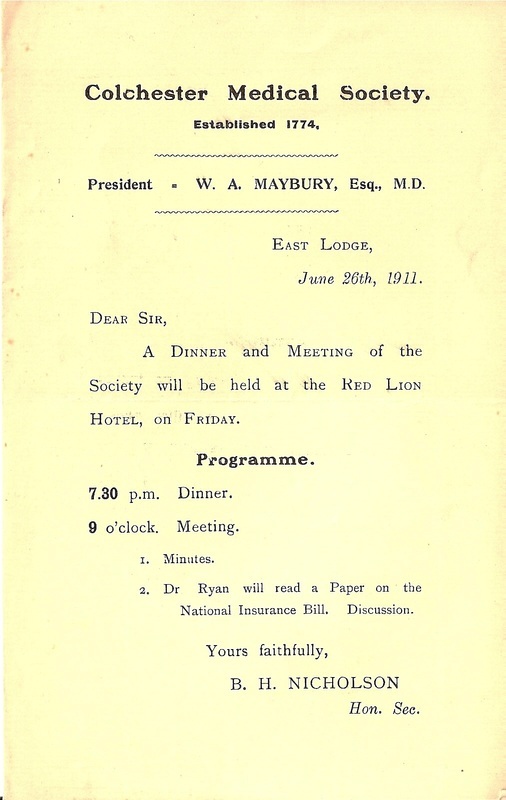 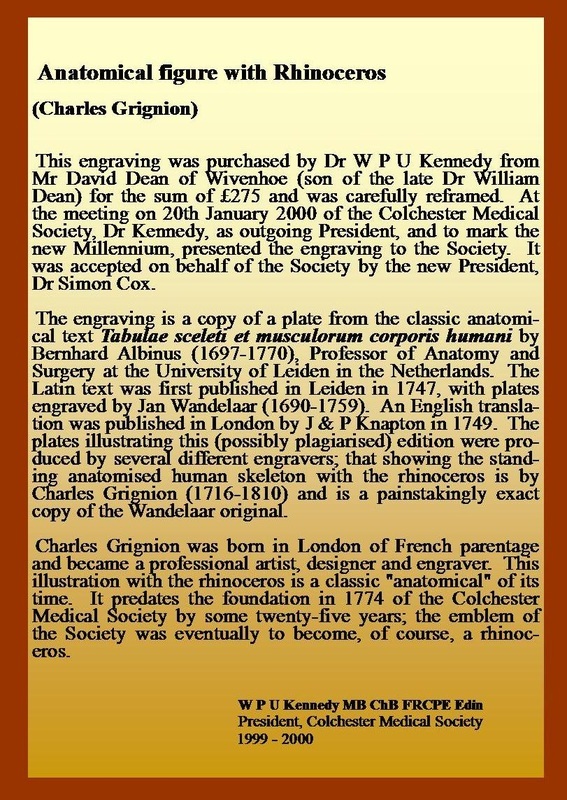 · Biographical notes of members of the Society since its inception. 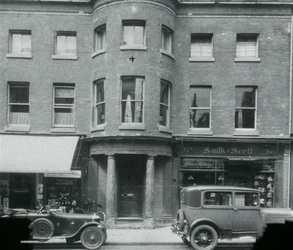 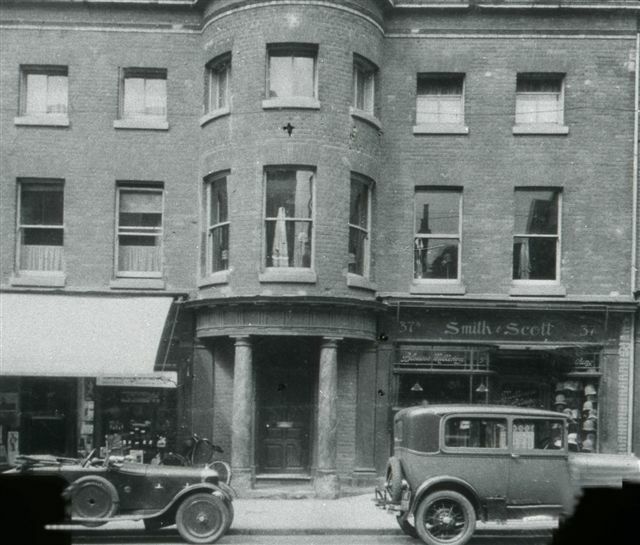 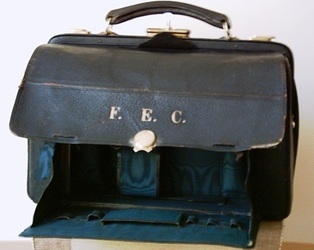 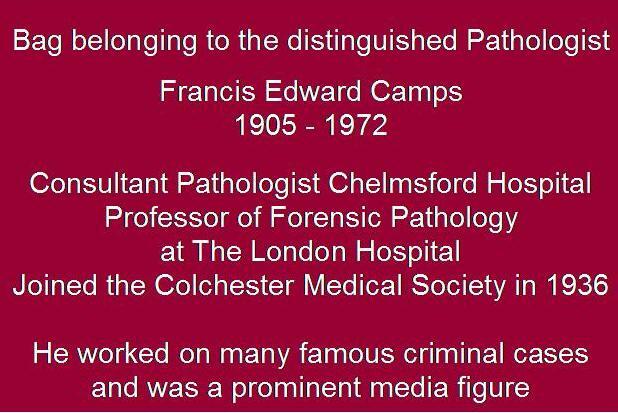 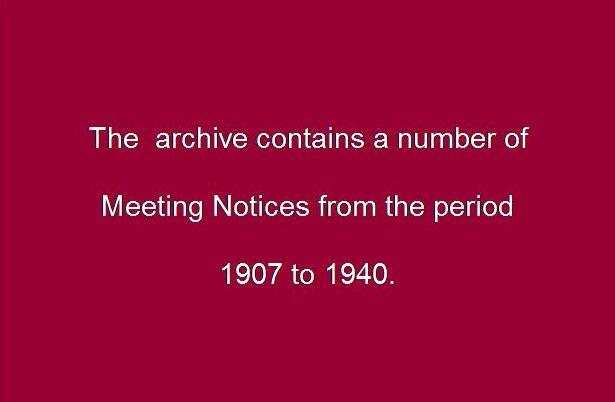 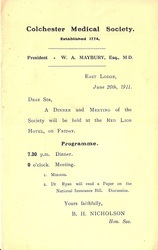 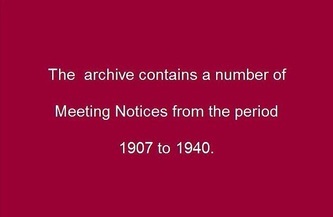 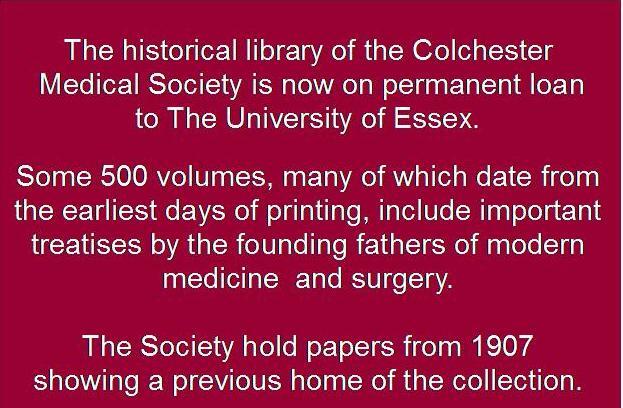 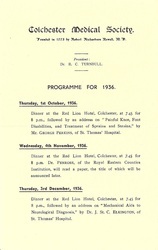 · Extensive notes and photographs of Essex County Hospital. 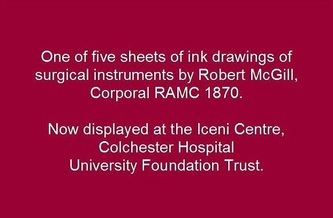 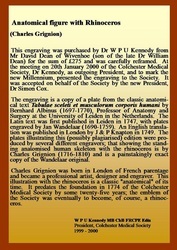 is displayed in the Post Graduate Centre at Colchester General. 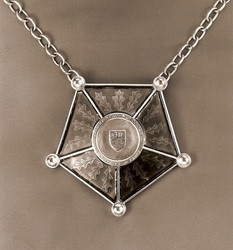 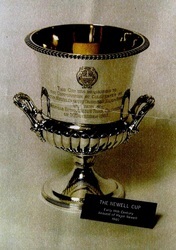 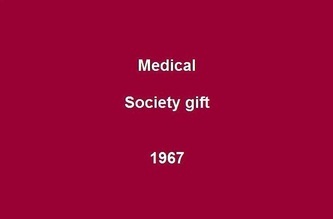 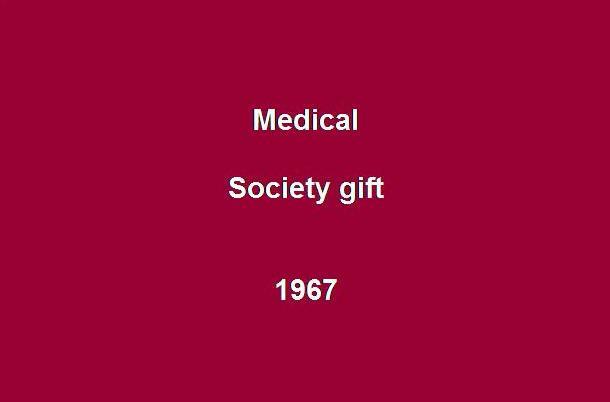 and accept items of memorabilia of the Society or old medical equipment. 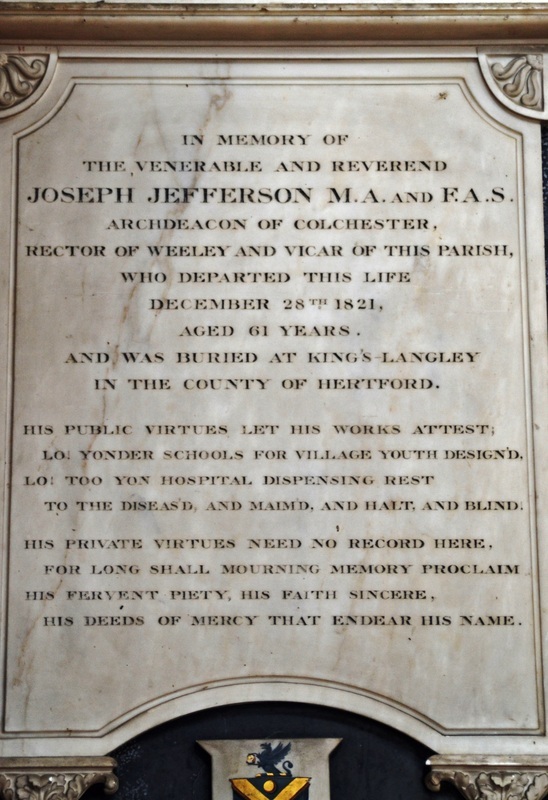 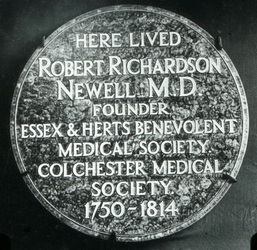 Rev Jefferson was the founder of Essex County Hospital. 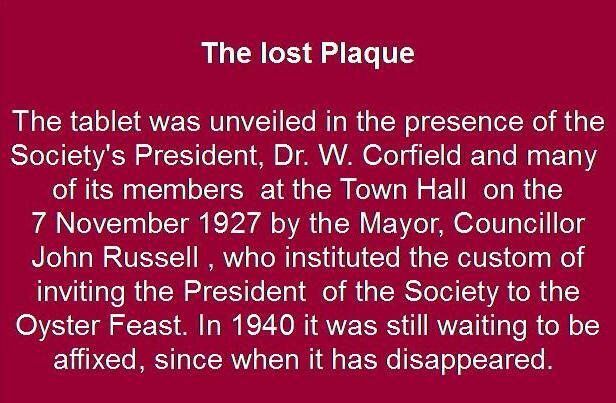 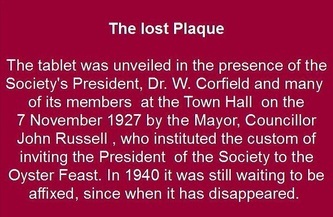 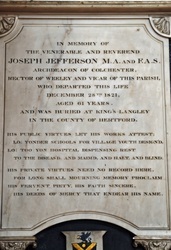 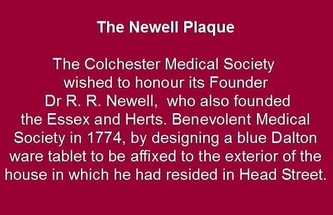 The plaque is in St Nicholas Church, Witham. 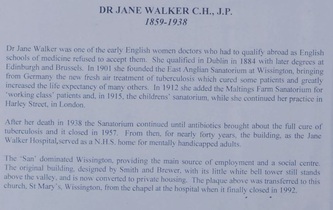 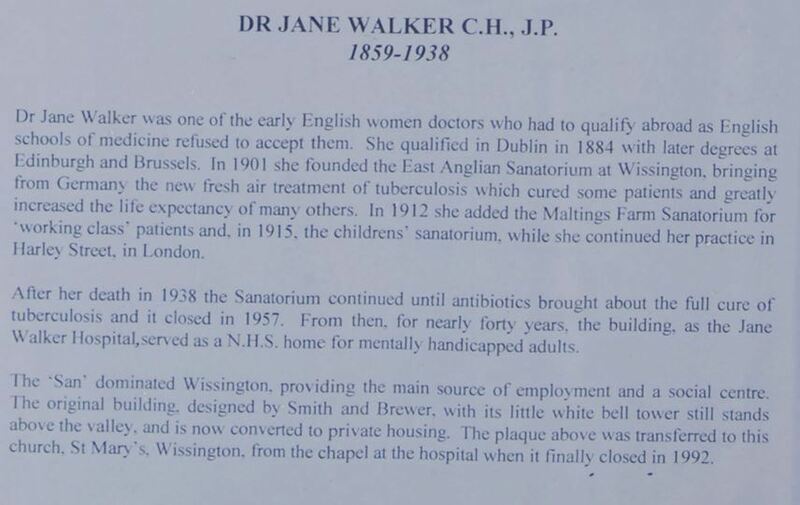 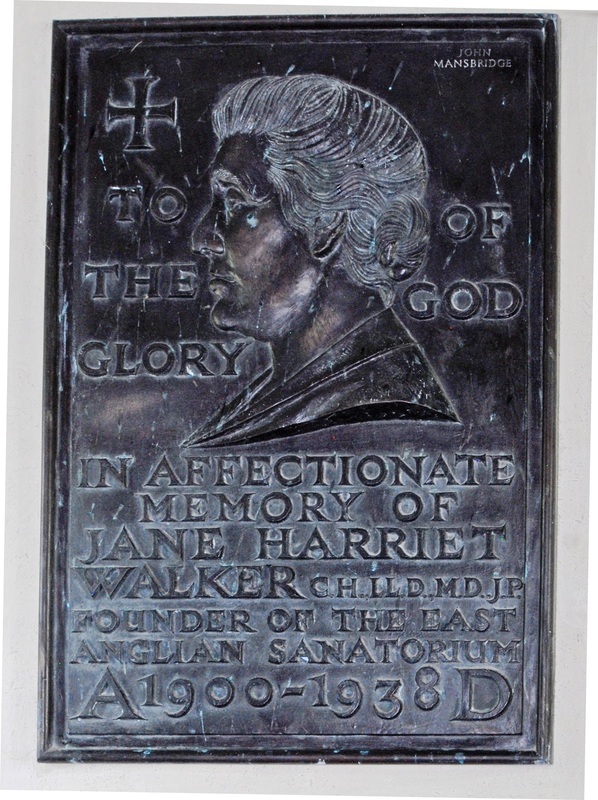 Dr Jane walker is remembered with a plaque in Wissington Church. 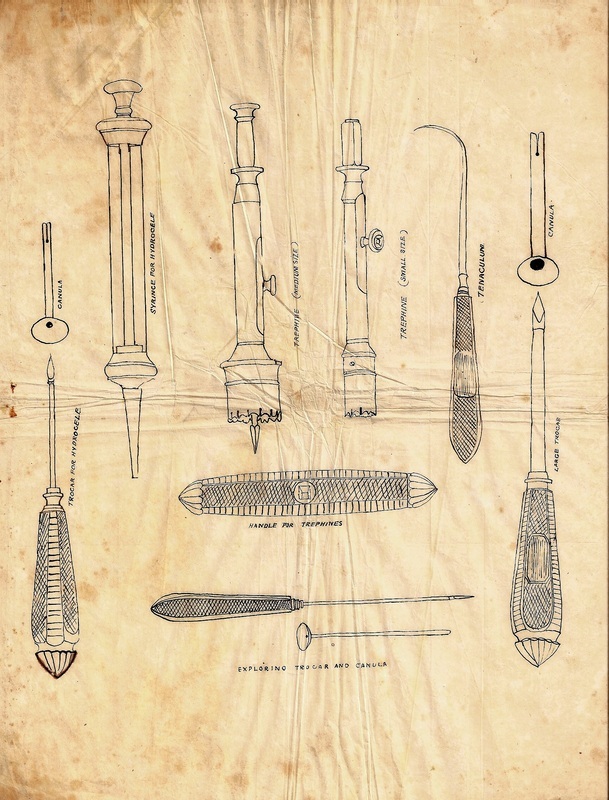 Scientist on magnetism and 'electrics'. 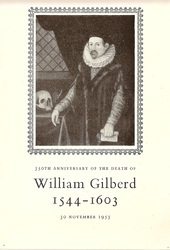 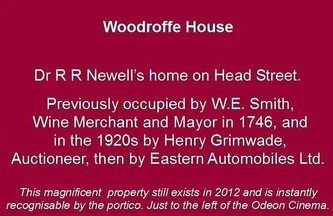 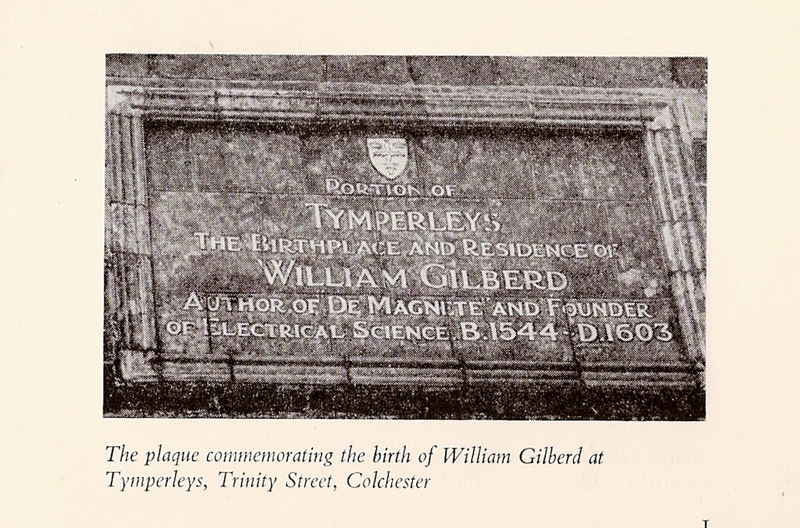 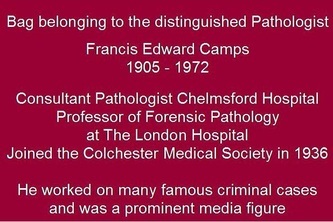 Born at Tymperleys in Colchester, studied at Cambridge and elected Fellow of St John's College 1569. 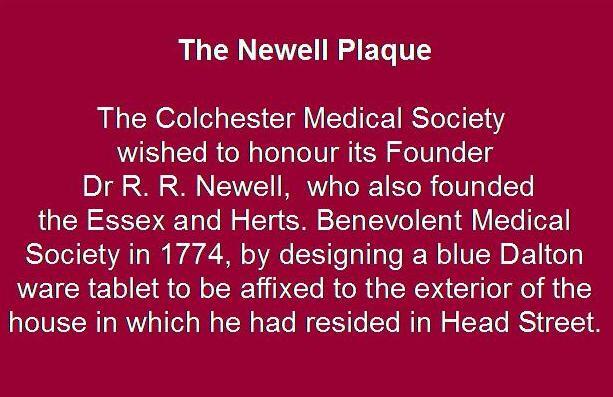 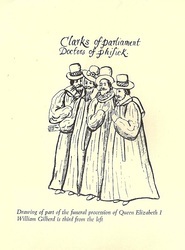 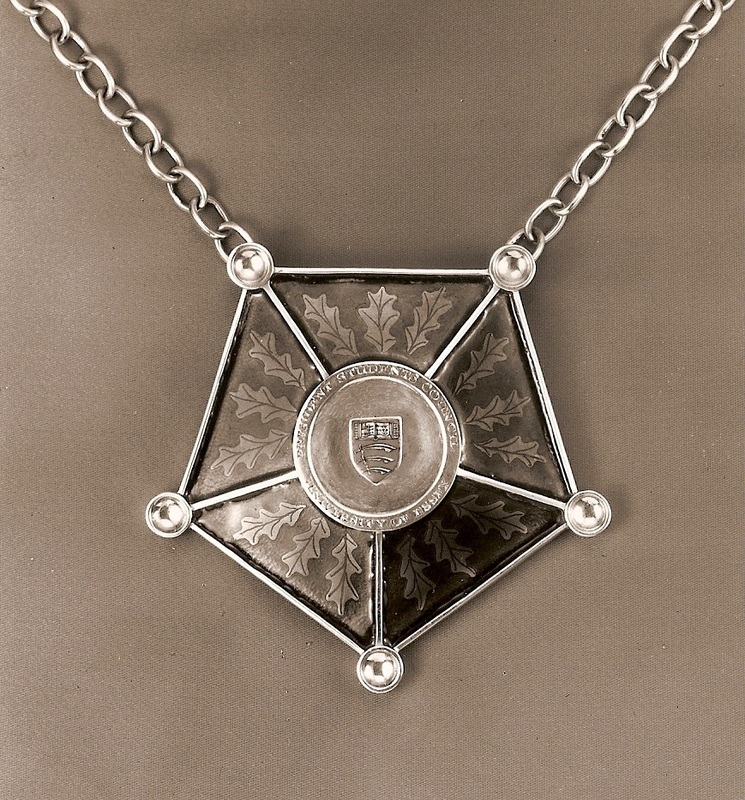 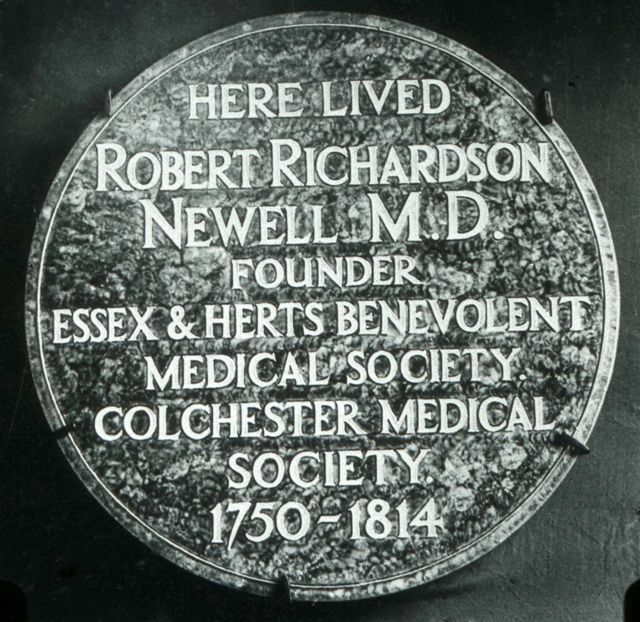 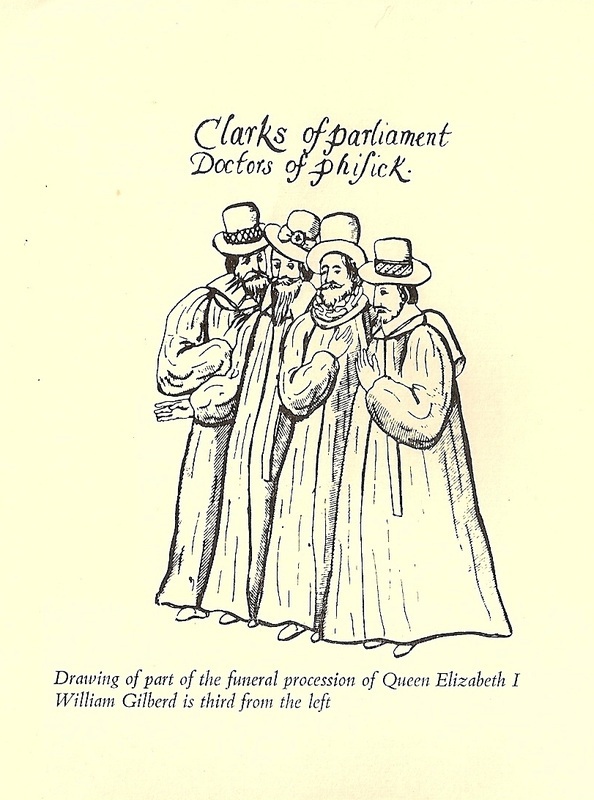 Elected Fellow of the College of Physicians in 1573 and became its President in 1600. 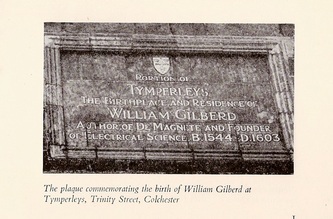 He published De Magnete on his experimental work in 1600. 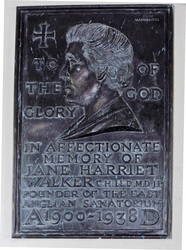 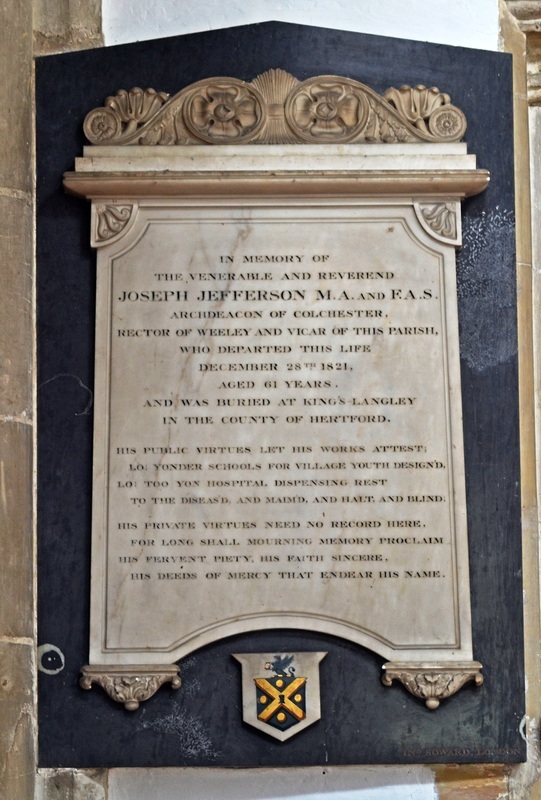 He is buried in Holy Trinity Church, Colchester. 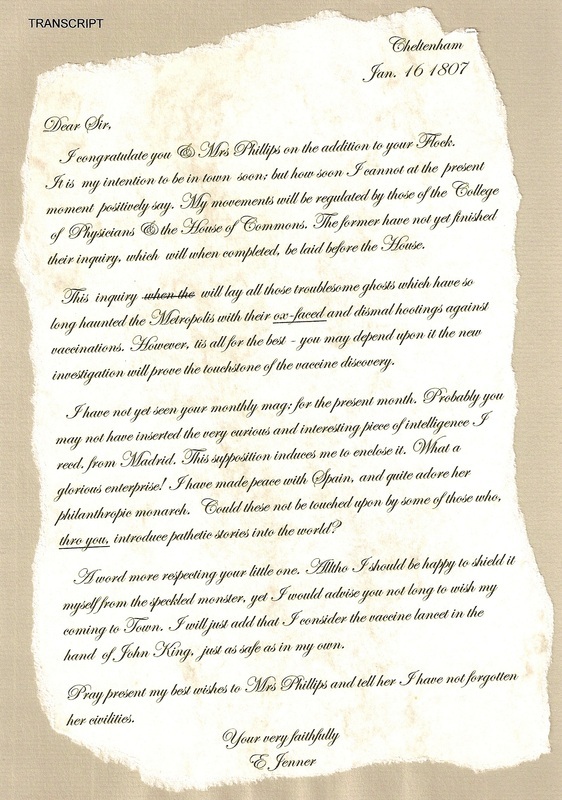 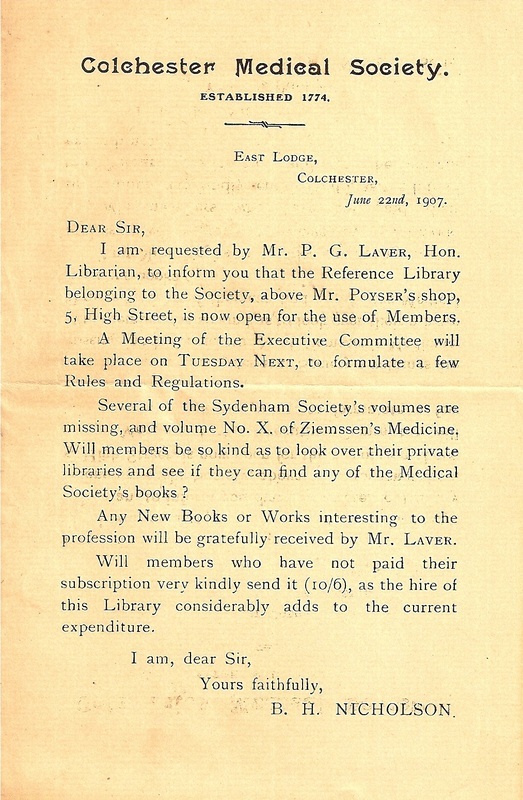 In one of our old library books was a letter that appeared to be from Edward Jenner. We had this examined by Sotheby’s Manuscript Department. 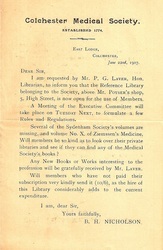 It sadly turned out to be a 19th Century copy worth only £1. 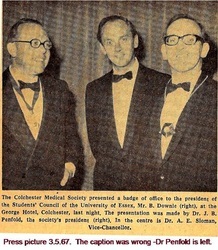 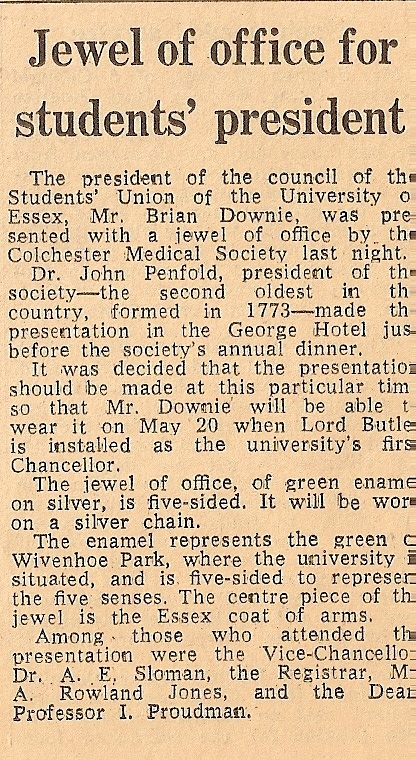 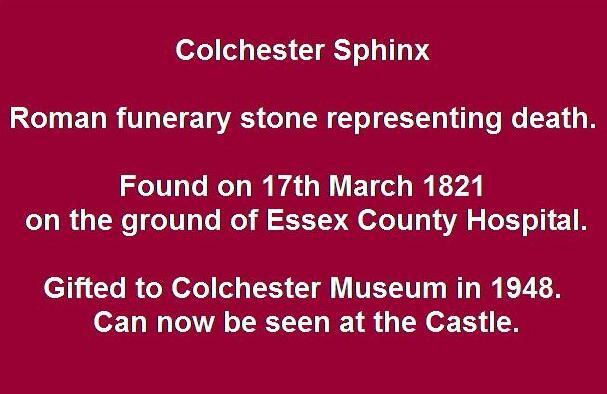 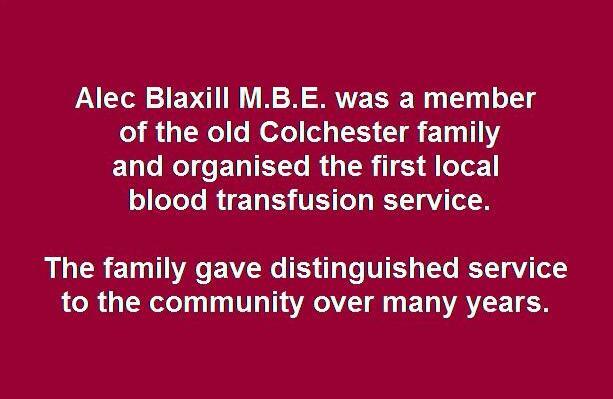 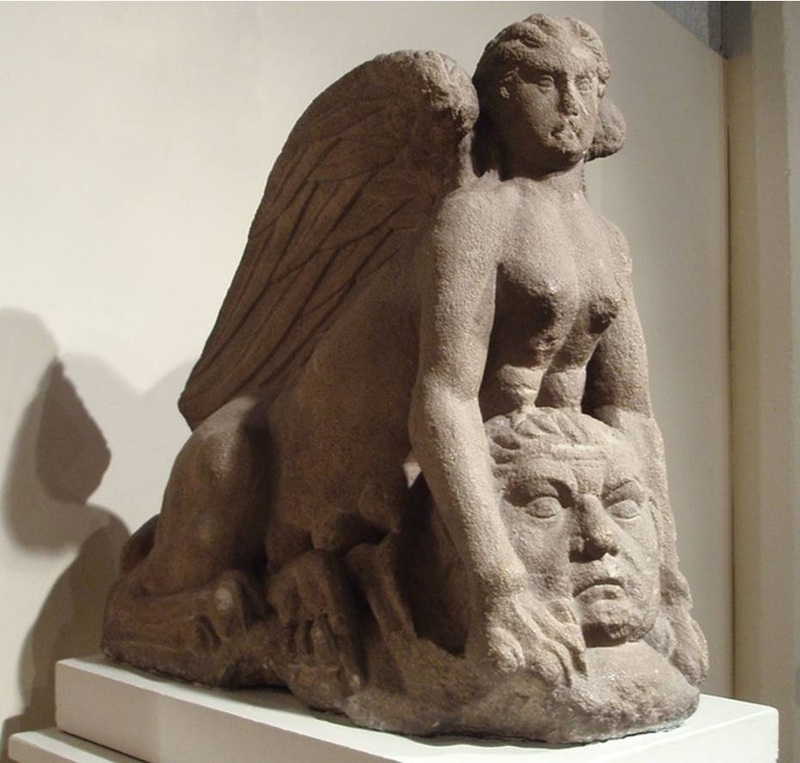 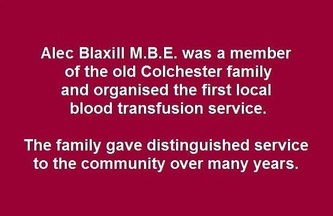 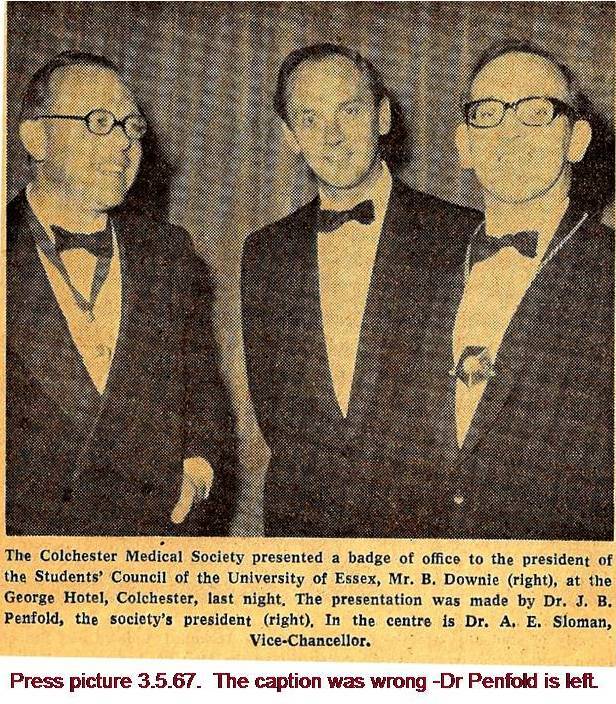 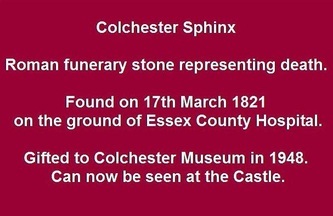 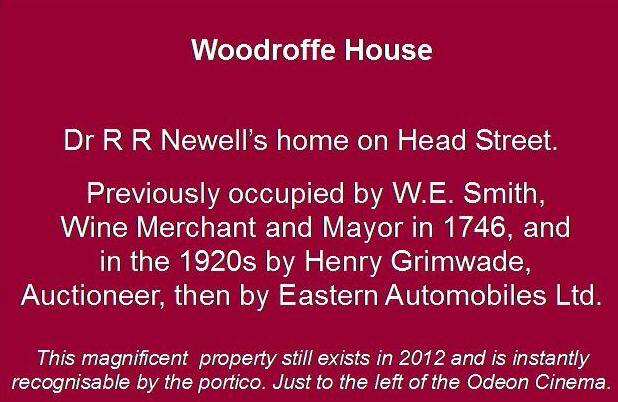 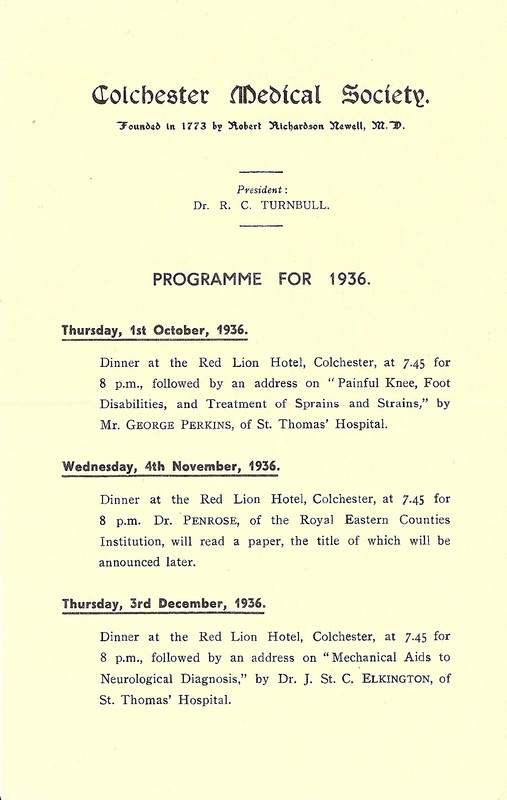 We reproduce below for general interest and because there is a Jenner – Colchester connection. 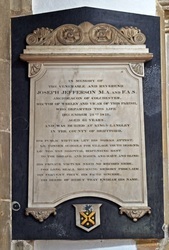 vaccinated and on their return to Lisbon in August 1806 it enabled over 200,000 people to be vaccinated. 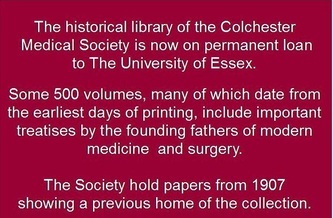 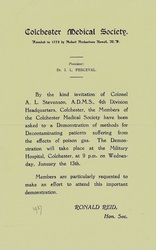 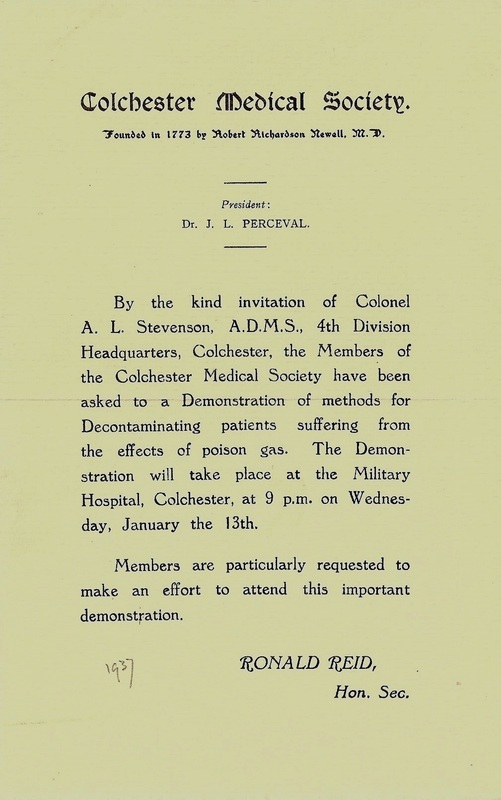 Edward Jenner came in person to Colchester in June 1800 to vaccinate the 85th Foot Regiment at the request of its Commander the Duke of York. 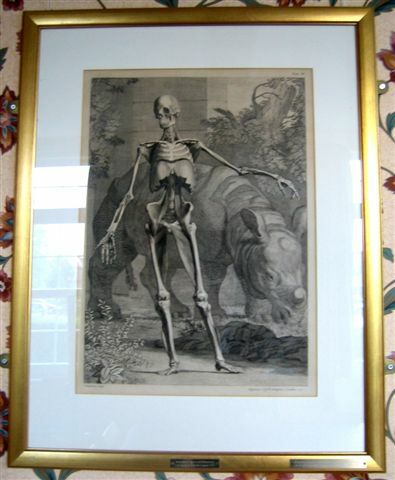 The 'speckled monster' was Smallpox.